Special trains run direct to Flemington Racecourse on racedays. Flemington Racecourse-bound trains depart Flinders Street Station and/or Southern Cross Station, stopping at North Melbourne Station, then express to Flemington Racecourse. Catch a train to Newmarket station (Craigieburn line) and then either walk (10mins) or take the No. 57 tram to Flemington Drive (stop 30). 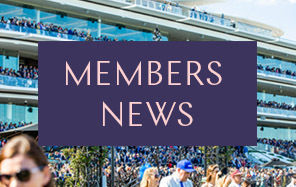 Map - Download the Flemington App before arriving on course find locations of bars, restaurants, entertainment, betting facilities and amenities across the racecourse. From the corner of Elizabeth Street and Flinders Street catch the No. 57 West Maribyrnong tram to Flemington Drive (stop 30). Please note, low-floor trams do not run on Route 57 and it is therefore recommended passengers using a mobility aid should catch the train to the racecourse. Catch Route 472 bus from Williamstown, Footscray or Moonee Ponds to Fisher Parade. Enter Flemington Racecourse via Riverbank entrance. Catch Route 404 bus from Footscray or Moonee Ponds to Smithfield Road. Enter Flemington Racecourse via Stables Drive entrance. Visit Public Transport Victoria for more details. Racedays: Limited FREE parking available, enter off Epsom Road onto Flemington Drive. Melbourne Cup Carnival: Limited public car parking is available in the centre car park. Enter off Smithfield Road at the Stables Drive entrance. Members parking in the Unreserved Car Park must enter via Flemington Drive off Epsom Road. 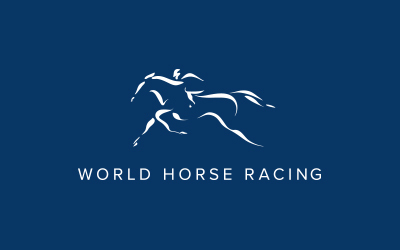 Racegoers should refer to directions provided with their bookings. Enter off Epsom Road onto Flemington Drive. A taxi rank is located near the Members Main Entrance (left of the Phar Lap Statue or drop off racegoers in Leonard Crescent via Langs Road. 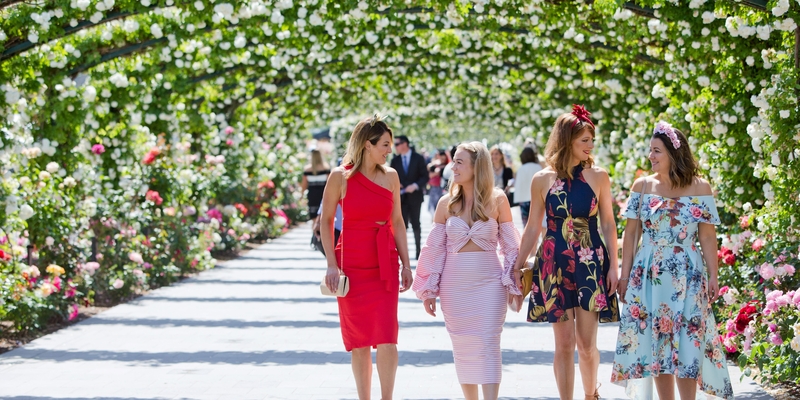 The Flemington Raceourse Map can be used to assist racegoers in navigating the course and locating Restaurants, Marquees and Enclosures, alternatively download the mobile app before arriving on course to access an interactive map and schedule of events. You can download that app from the Apple App Store or Google Play. Fly to Flemington with Victoria’s premier helicopter company. Join other racegoers for shuttle flights to Flemington Race Course from Microflite’s Moorabbin base, with options for return flights to the city or Moorabbin. Or customise your exclusive flight from one of our exciting Heli-Express locations – Melbourne Heliport, Melbourne Airport (Tullamarine), Moorabbin Airport, Geelong, Lilydale, Mornington Peninsula and Phillip Island. Ferry services for private groups operate from the city centre to Flemington along the Maribyrnong River. For private berthing information, contact Parks Victoria on (03) 9426 4666. When booking ferry services outside of Melbourne Cup Carnival, contact Customer Service Centre for information on how to access the racecourse. Contact us: For more information, phone the Customer Service Centre on 1300 727 575 or email customerservice@vrc.net.au.